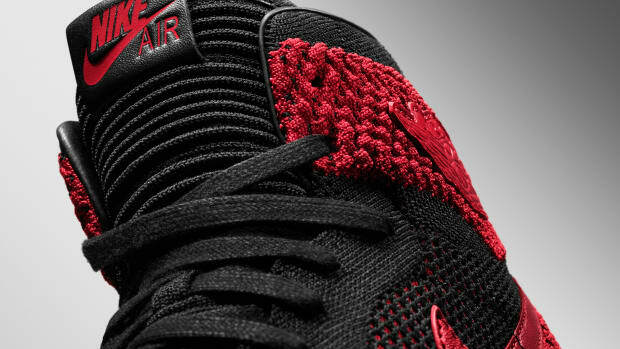 If the Flyknit Air Force 1s are a bit too chunky for your tastes then you might want to look at Nike&apos;s latest update to the Tennis Classic. 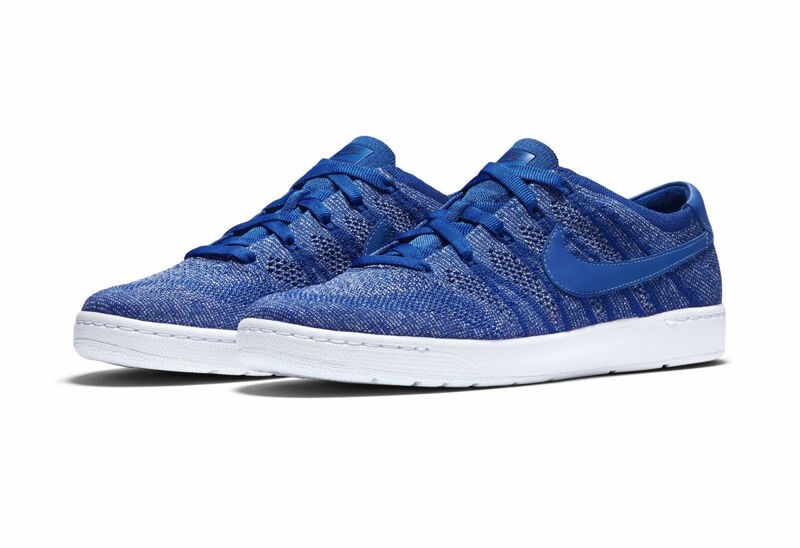 The NikeCourt Tennis Classic Ultra Flyknit gives 43-year-old tennis favorite a fresh new update with uppers decked out in the stretchy material. 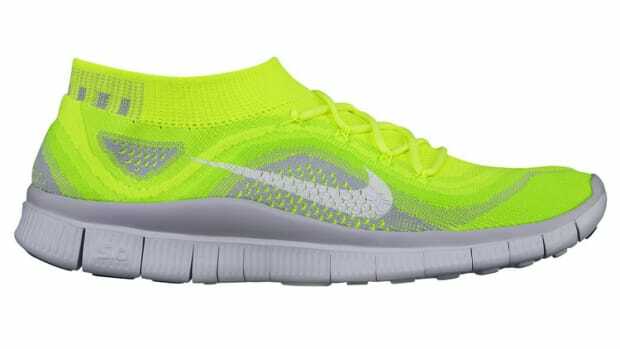 The Flyknit uppers are accented with a leather swoosh and the heel tab tips its hat to the original&apos;s design. 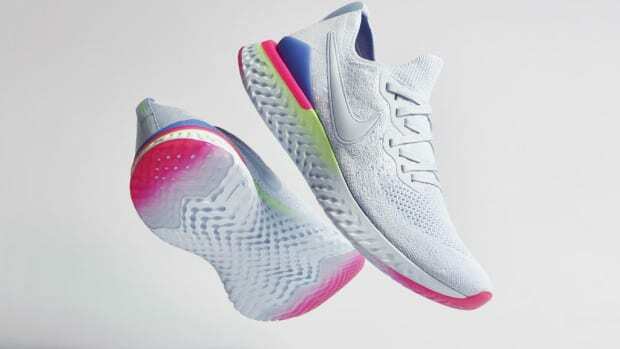 The sneaker will be available on May 1st at Nike&apos;s online store and select Nike retailers.